Before I begin this post, I just want to send my thoughts and prayers out to the families that were affected from the Dark Knight Rises opening in Aurora, Colorado. Although I studied Psychology for my graduate degree, I'm still at a complete lost as to the reasoning behind this tragic event. This made me realize how short life really is. You just never know when it's your last moment here on Earth. We must always be grateful for what we have and continue to show our loved ones how much we care - - all the time. I hope everyone had a nice and safe weekend - - so without further ado, here is my weekend round up. How gross does this look? This is not uncommon in Arizona. 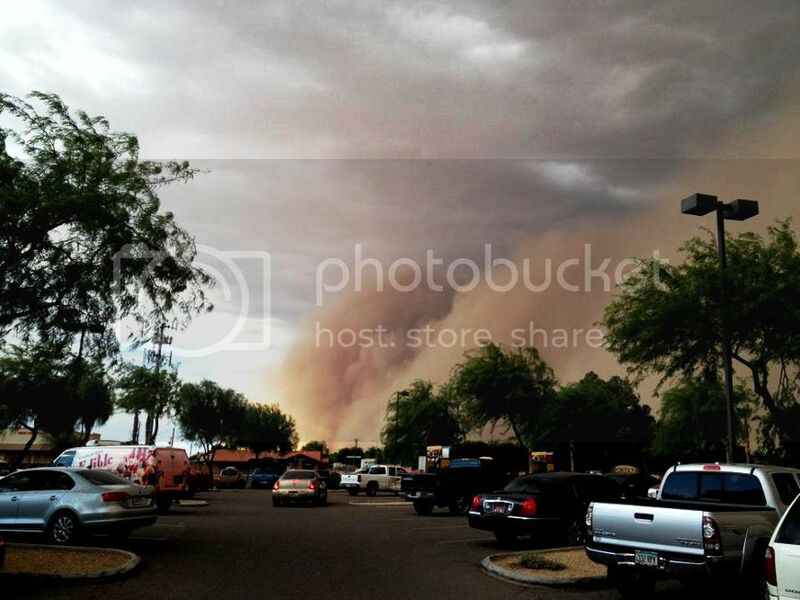 Another dust storm during monsoon season. Yuck! Have you ever tried smushing sweet potatoes with black beans, adding a little cumin and paprika, then frying it up on the pan? It's a super healthy vegetarian burger with tons of nutrition. I also added some sliced avocados and a raspberry chipotle sauce. The recipe I tried can be found here. Amaze Balls! 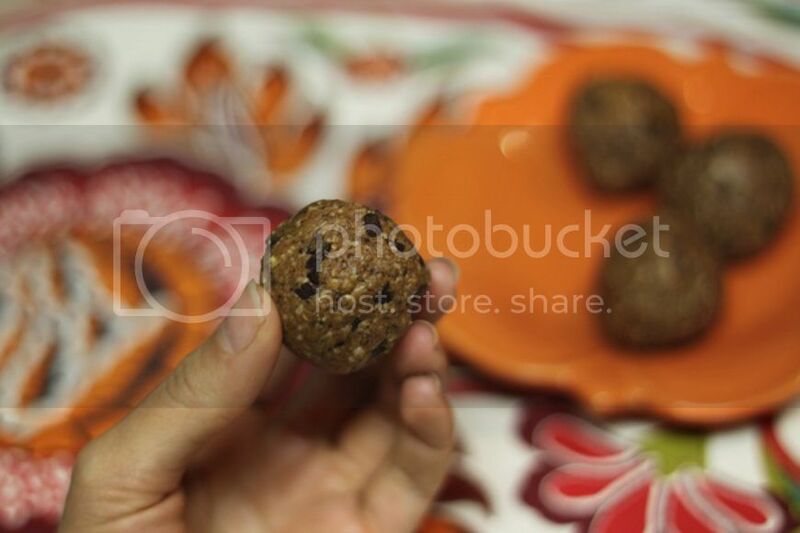 They're like little protein balls perfect before or after a workout! Recipe can be found here. Remember how much I hate cardio, expressed in a previous post? Well, guess what. I still do but it doesn't mean I'm not trying. 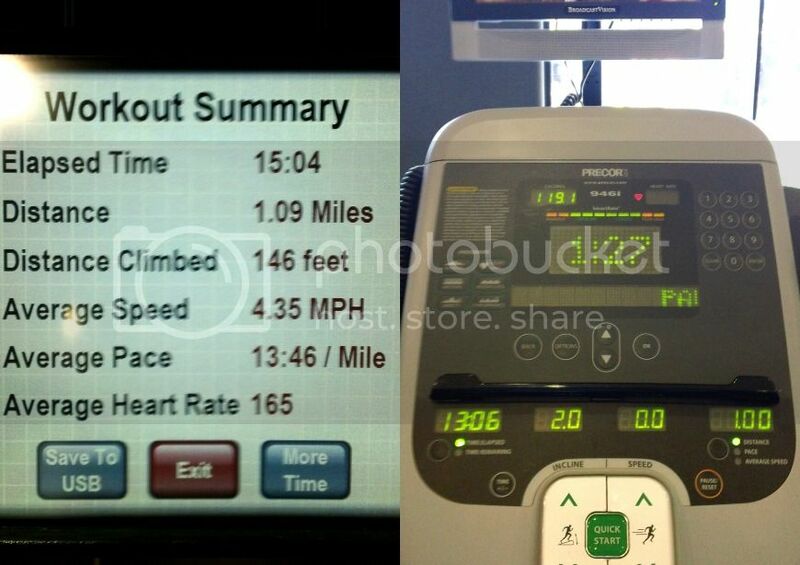 In the first picture, it took me 15 minutes just to finish a mile. Blah! However, it took me 13 minutes to do a mile a few days later. Small goals really do work!! How about those bunnies??? If there is any animal that can truly warm up my soul, it's those darn bunnies. 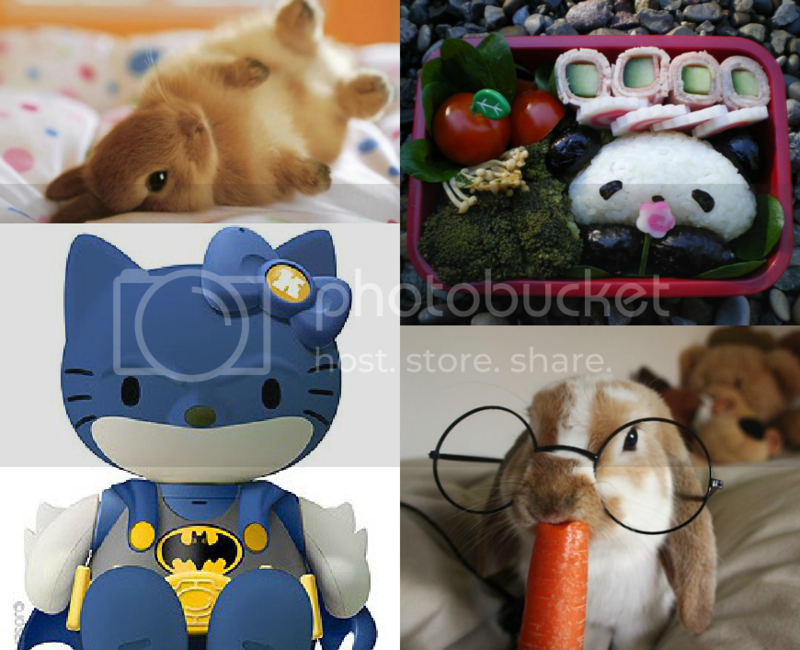 And I'm loving the hello kitty batman too!! Awesome, awesome shoes that I can't quite afford...yet. Yesterday I watched the new Spider-Man. It doesn't pass the test. It certainly doesn't, huh? Not very many big hit Hollywood films do... Thanks, will do Miss K! omg! those killer heels re hot! Aren't they?? I had to share the pics with everyone. So my style! Pattie, Thank you!! I will check out your blog :) Have a great week Patti! great post as always! Hmmmm... Devil Wears Prada? Aww thanks Tara! So sweet :) That's a good nominee! Perhaps! Ok...the bunny killed me! ADORABLE! And the SHOES...ahhh..yes...a fashionista! Following you!!!! Hah! Glad you enjoyed the cute bunny pics. Thanks for the visit! I love your blog too! Oh yes, me too. Aren't they adorable?? Woah, that dust storm looks scary!! 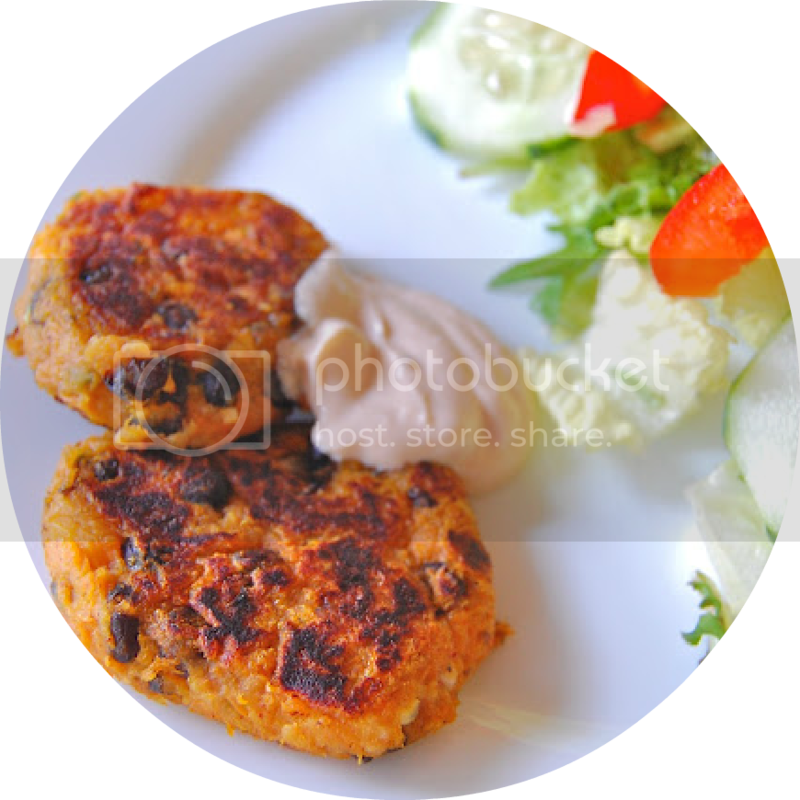 I like the sound of the sweet potato burgers, might have to give that a try for myself very soon. Thanks for the idea!! Oh gosh, those veggie burgers sound so yummy! Sweet potatoes...delicious! And hahah, I love applying the Bechdel test on films, though it's a little disheartening when you see how few movies actually pass that test. And yes, I was left without words due to the events in Colorado. I wish the best for the families harmed by this tragedy. YAY!! I want to try the veggie burger and the protein balls! Woo hoo! They were excellent. Definitely worth giving it a shot Amy! Yes, there is good and evil out there! All we can do is live right and be grateful for every day ... so sad! We must all go on with our lives and have a great day ... not give that monster the satisfaction of anything else! Absolutely. Wise wise words :) We must not live our lives in fear but persist in being courageous!! Absolutely Oliwia! Thanks for stopping by! !